Do you have a magical space on a farm, an area of woodland or forest or perhaps a space with a wonderful view? Wouldn’t it be amazing to share these incredible spaces with others to enable them to create special events to remember? 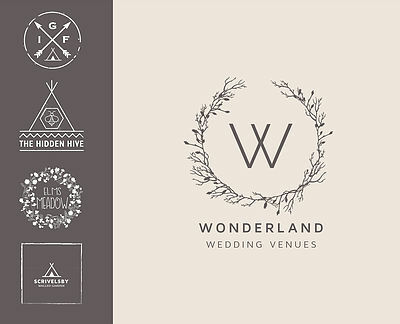 Alternative event spaces and laid back weddings are growing increasingly popular in the UK. Gone are the days of formal three course meals in boring white box marquees or generic hotel conference suites. Today’s generation of bride & grooms to be are looking for an alternative, something special, something a bit different. We are the experts in creating tipis. Not only are we brilliant at this but we have experience of running our own venues across the UK. (click the logos to find out more!) We know how to market venues and create successful events spaces. Our mission is to bring together the offer of our fantastic tipi products with amazing locations, enabling as many people as possible to experience the wonder of tipis. We offer a partnership opportunity for the right partners where we take all the pain and unknowns out of the process of setting up a tipi events venue. So, if you are looking to diversify your revenue, to support your rural business, or just to take advantage of a truly special location and live life doing something different, then tipi events could be the perfect for fit for you. Don’t know where to start with marketing and planning? Let us take care of it. Feel nervous about social media and securing bookings? We have a proven route to market that will help you gain exposure for your venue. Are you worried about the day to day running or are you concerned about the burden of expectation? Well we’ve been there and done it. We will hold your hand all the way, from planning to running your events. It’s a small investment compared to the returns on offer and we even provide a finance package to help you get set up. Together we can help others experience the wonder of tipis in new and magical locations.